A real estate buyer agent is a realty agent registered with a real estate brokerage who is involved in the practice of representing a buyer in a real estate transaction. 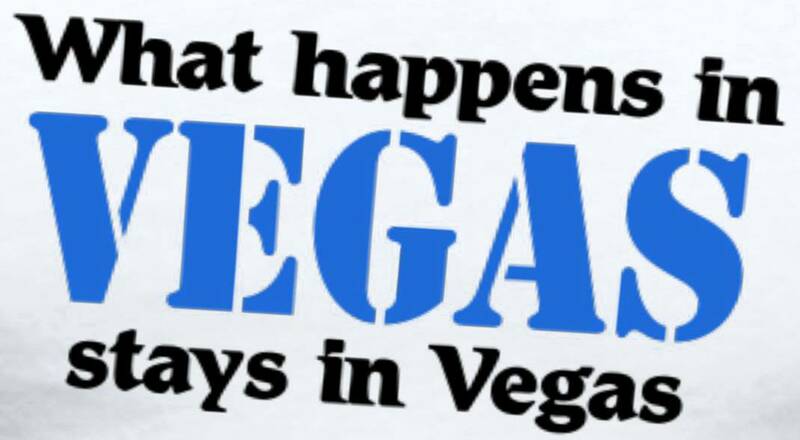 Prior to the early 1990's, brokerages mainly represented sellers (formerly referred to as vendors) either directly as listing agents or as sub-agents if working with a buyer (formerly known as purchasers). Until the 1990s, in most Canadian provinces and American states, buyers who sought the services of a real estate brokerage to help them find a home were legally considered customers of the brokerage. And sellers were typically the contracted clients. Then, buyer agency came along. A brokerage may choose to work exclusively with sellers and never buyers, or with buyers and never sellers. A full service brokerage works with both, but all clients of the brokerage must agree in writing to dual agency, also known as multiple representation. Most of the time, since a seller wouldn't want to limit their options, they would would want their home to be shown and hopefully sold to a buyer client of their listing brokerage. If the buyer wishes to have their own real estate buyer agent, and not an agent registered with the listing brokerage of the property that interests them, they could choose to enter into a real estate buyer agent agreement, referred to as a Buyer Representation Agreement (BRA), with a different brokerage. If the buyer refuses to enter into a BRA with another brokerage, they would be a customer of whatever brokerage they chose to work with, and that brokerage would become a sub-agent of the seller's listing brokerage. 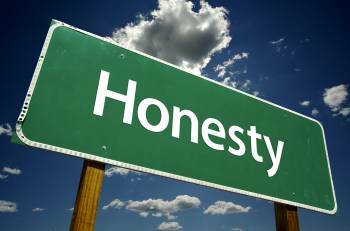 Under the real estate buyer agent contract, the agent owes to their client a duty of confidentiality and full disclosure. Therefore, whatever is discussed with them remains with them. The buyer agent must disclose to their client any pertinent information they may acquire regarding the property, particularly anything on which the buyer is relying to make an informed decision. The agent must negotiate the best possible terms for their client. Not unlike a listing agreement with a seller, a BRA must have a commencement and expiry date and include how the brokerage is to be paid. Usually, the seller pays the buyer (cooperating) brokerage through the listing brokerage, but occasionally, the buyer pays their own agent. It also details the duties and obligations of all parties to the buyer agency. Potential conflicts of interest can occur. An example might be when a buyer brokerage represents two buyers competing for the same property. And to further complicate the situation, the subject property might be listed with the same brokerage. A real estate agency should have a written, objective policy on how such situations are managed. The dual agent cannot offer advice on price to any of the parties, nor discuss the motivation of any party with another. Buyer agency seems more complicated than it really is. Provided the realty agents involved are experienced enough in such a situation, everything can work out just fine for all concerned. 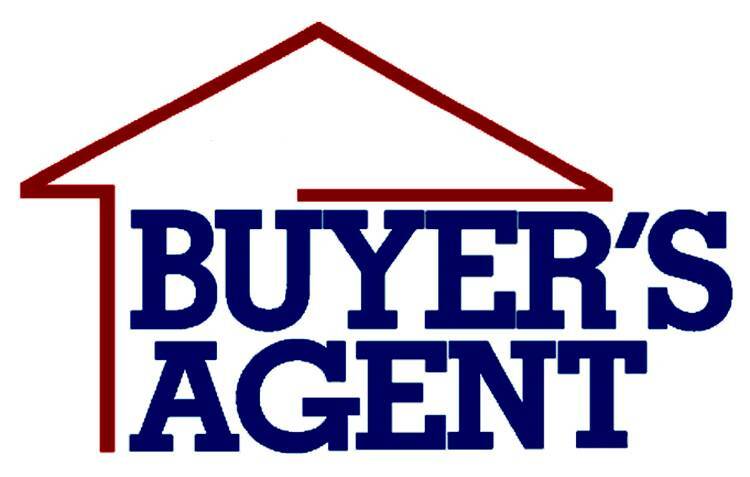 Click here to learn more about the position of real estate buyer agent. And click here to read a fact sheet about the pros and cons of buyer agency. 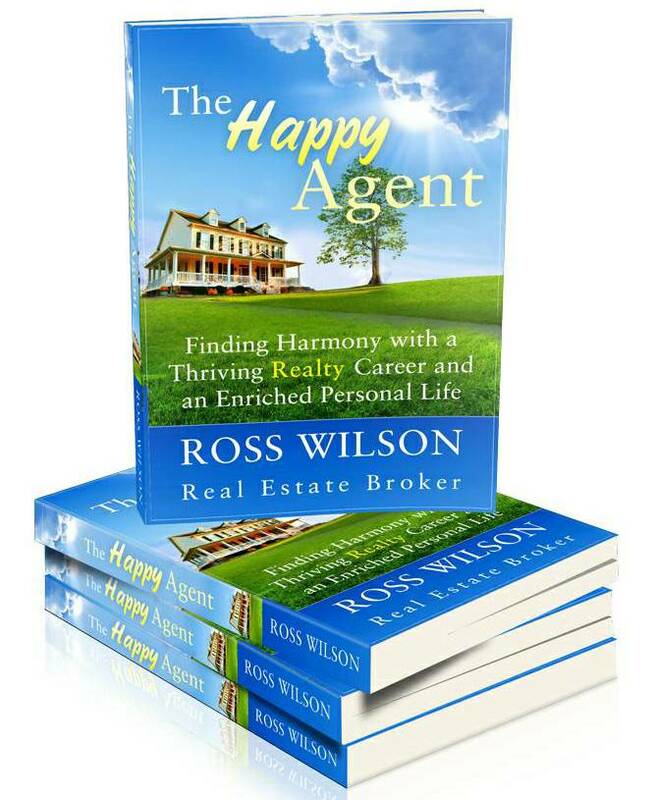 If you're going it alone with a private purchase and/or sale attempt, check out my book The Happy Agent. 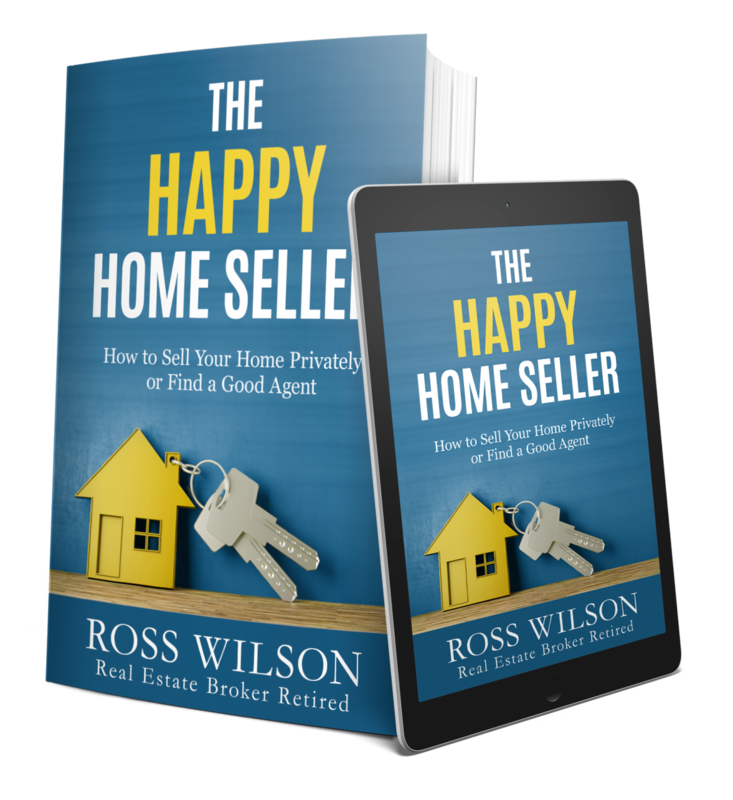 It's chock full of negotiating advice, searching and marketing tips and techniques, including sections on buying and selling privately, open houses and advertising, that could make the difference between attempting to buy and/or sell privately and actually creating a successful purchase and/or sale. And you'll learn how to work with an agent and what to expect from them. When you consider the huge sums of money involved, arguably your largest single financial asset of your life, a tiny investment of your time and money could save you thousands of dollars and a ton of potential heartache. Remember - knowledge is power.